Recently I wrote an article entitled Busting the Myths of Tennis Elbow. 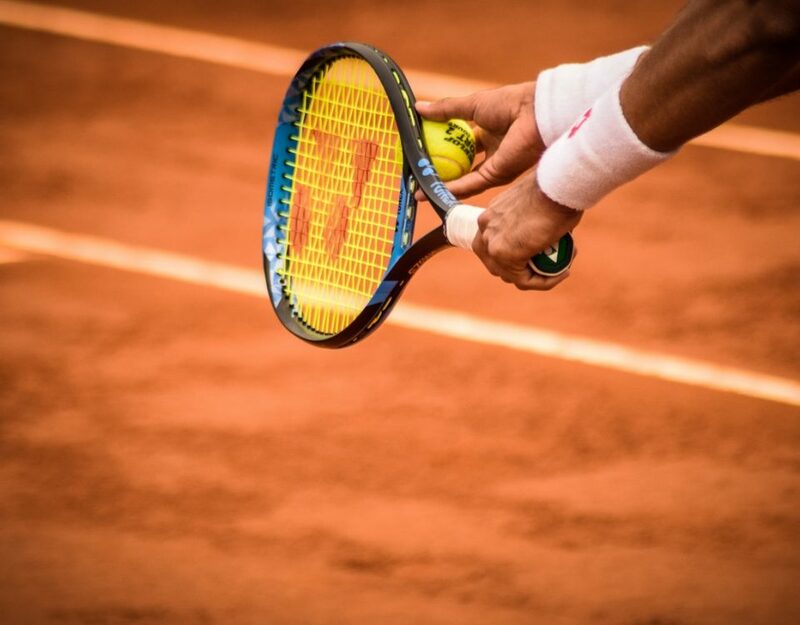 In this companion article, where we are focusing on the recovery process, I’m offering up some practical advice to help solve the frustrating problem that is tennis elbow so you can deal with it on your own. 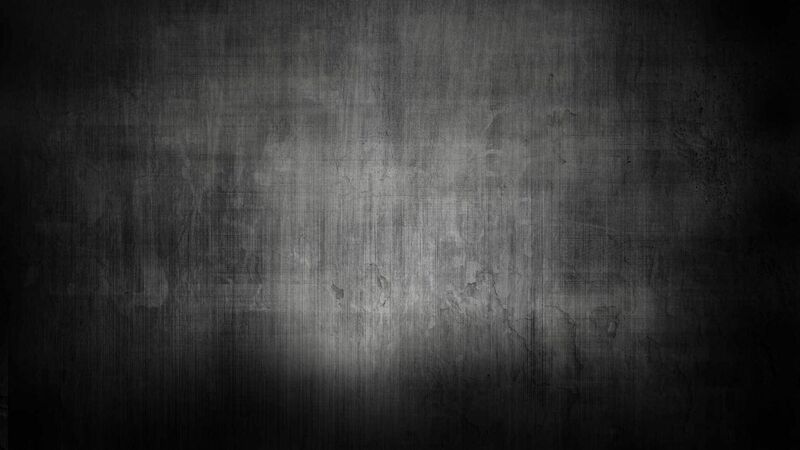 If you haven’t read PART 1 , you may want to do that before reading this article. The second big message in PART 1 was rest is counterproductive. 3 weeks of rests causes a dramatic decrease in tendon stiffness (tendon health is measured by stiffness – not size). 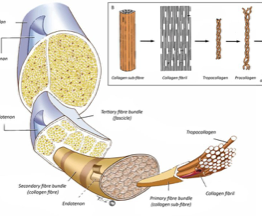 As you may suspect, changing the structure of the tendon can take some time but you can make progressive and significant functional gains relatively quickly with the right steps. The following recovery path is based on best clinical evidence along my experience as a sports PT and my own personal recovery. Disclaimer: This advice assumes you have correctly identified the problem and is intended to offer a recommended recovery path, some of which you can try on your own. While it may be easier/faster to seek a sports physical therapist, it is my intention to give you some practical ways of self-treatment. I would expect improvement within a week or two if you are on the right track. You may experience improvement but not complete recovery and wish to contact an expert for 100% recovery to make sure you are doing exercises correctly and/or not missing a different problem as described below. 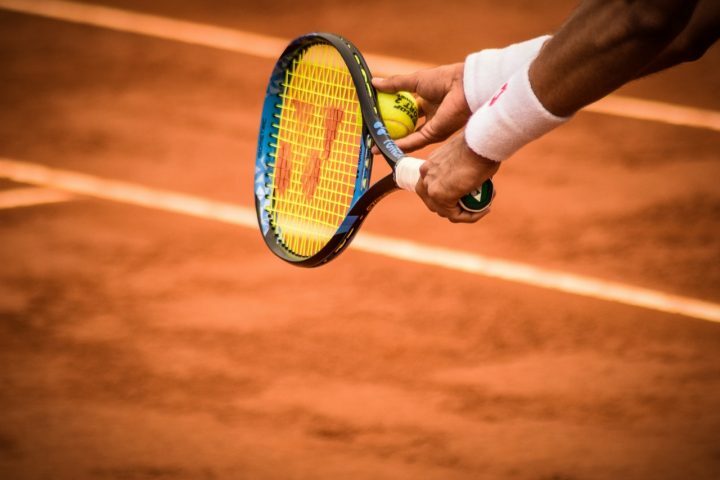 This plan should also help you determine if you are getting the best treatment advice regarding tennis elbow knowing some medical providers are still incorrectly giving advice to treat an inflammatory condition. The first goal is to “wake up” the muscle/tendon unit so the loading/realigning process can begin. When a muscle, tendon, or joint hurts, the brain can’t determine what type of “danger” there is so it responds by directing that associated muscle to stop working. If you have ever had a swollen joint from surgery or a sprain, you may have noticed how “weak” you become in an instant. Did you lose strength in an instant? No, you lost the ability to fire the muscle. This loss of ability is a safety mechanism to keep you from causing more damage. Pain causes the same response. Here are some things that can help with the pain. The Tyler Twist is a clinically proven exercise for tennis elbow and if this treatment is left out of the recovery process, your likelihood of success is much smaller. It wakes the muscle in early phase then progressively loads the tendon to increase stiffness… making you more resistant to this debilitating injury. The Tyler Twist is an eccentric load with full range of motion using the Theraband flexbar . They come in progressive resistance with yellow -> red -> green -> blue. You start with yellow 3 sets of ten 2-3 times per day. With inflammatory injuries, painful exercise/activity is avoided (i.e. acute ankle sprain which is red, swollen, warm). Pain is allowed on a scale of 3-4/10 (10 being worst pain imaginable). If your pain is higher than 4/10 then decrease resistance. If you are at the lowest resistance level (yellow) then you may need to seek some advice from your PT. I want to stress… some pain is ok. Frequently it will hurt more in the first few reps but improve as you continue. I wish I could only give recommendations for self-treatment, but dry needling is too effective to leave out. You can get much faster results with muscle activation with the additional benefit of decreased pain. Here is a link to information on what dry needling is, but in short the needle is inserted directly into the trigger point and the trigger point is released or inactivated. Once the trigger points are released, the muscle can begin to return to normal function and length which results in decreased pain and improved movement. In addition, we can use electric stimulation to re-educate the muscle on normal activation. This method is extremely effective and it can’t go without mentioning. Here is a video a dry needle treatment for the forearm. NOTE: While dry needle to the forearm is very effective, frequently tennis players have trigger points in the bicep, brachialis, tricep, neck, rotator cuff muscles. Dry Needling from Back in Action on Vimeo. Complete rest is not advisable. Tennis elbow is self-limiting meaning you can do what you can tolerate. If you can tolerate playing with or without the correct use of elbow brace (see PART 1), altering to a softer string, etc…then it is probably fine – provided you are engaging in a good recovery program. Consider decreasing your competitive play to every other day. If your pain is too much to play competitively then consider hitting the non-painful strokes with a friend or on a ball machine. You could use low compression balls if necessary. Mis-hits are the most painful, so if you are not in position, let the ball go. Work with a pro that can give you hand feeds or hit you more predictable balls while helping you correct your mechanics that could be an underlying cause of your problem. Footwork is also critical. I usually advise to do whatever you can that allows you to stay in “tennis shape” physically and emotionally. However, if you are having pain that is altering your mechanics then playing competitively may be counterproductive. It can be tricky to find the right balance but this gives you some guidelines. As we use certain muscles in a repetitive manner, we can develop hypertonicity (muscle does not totally relax at rest). 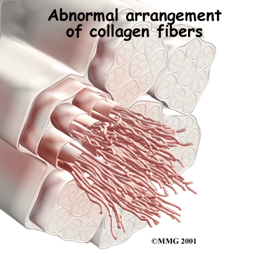 If the muscle does not completely get into the resting state then tissue circulation and strength is compromised. So, it’s a tone problem more than a “tightness” problem therefore these are mobility exercises vs. stretches. All tennis players should do these mobility exercises if they have less than full range of motion AFTER they play. Here are the normal ranges of motion. Typically people who suffer from tennis elbow have a mobility deficit in the wrist, elbow, shoulder, or spine. 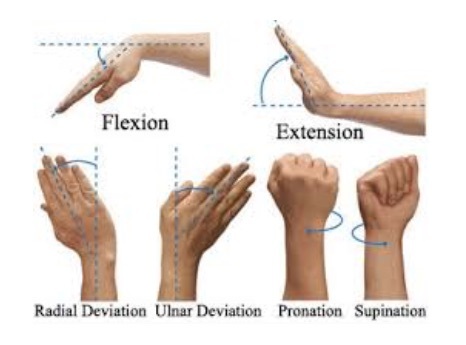 Here are the normal ranges of motion for the wrist. If your motion is restricted then here is a video demonstrating a couple of mobility exercises. Do 2-3 reps and hold them for 30 seconds. During recovery, do these a couple of times per day and before/after play. Once recovery is complete, it is great to do these before/after you play to maintain good mobility. Before play: do 10 reps x 10 sec holds. After play: do 2-3 reps x 30 sec holds. Elbow/Wrist Mobility Exercises from Back in Action on Vimeo. Once you can perform the Tyler twist with 0-1/10 pain it’s time to progress to red. 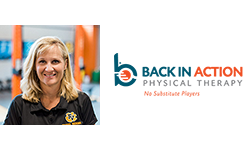 At our clinic, we offer a trade in program so you only have to buy one. When you bring that one back in, we give you the next color. Each bar is ~$15 so not too bad. Green or Blue is normal strength, so once you can do these your recovery to the muscle tendon unit is complete. Keep the bar around and check your strength periodically. This article is specific to recovery of the tendon only. Sometimes this is good enough to get you through the pain but very often the problem that caused your tendon to degenerate can be multi-factorial. Some other physical limitations that I would look at would be shoulder, neck and mid-spine mobility and rotator cuff, shoulder blade strength/mechanics, hip/ankle mobility and control (see examples below). These limitations can cause your elbow/wrist to take on more load than they are designed to carry. The goal is to have normal mobility and normal strength available so you can OWN good movement patterns. A good tennis pro that knows how to teach proper mechanics is another great resource to make sure you are using the mobility/strength/balance that you already own. This video showcases a nice way to assess your thoracic spine rotation mobility. The woman has decreased mobility, some of you probably can’t get as much as her. This is GIRD and can lead to shoulder and elbow pain. A fancy word that just means the shoulder blade – which is part of the shoulder joint complex – does not move efficiently. In this case the right shoulder has GIRD and both shoulders have dyskinesia (including winging) which means poor stabilty/motor control during functional movement and overhead sports. The 17 muscles that attach to the shoulder blade make this balance very complex and way beyond the scope of this article. Scapular Dyskinesia from Back in Action on Vimeo. I hope this two-part series has been helpful if you are suffering from tennis elbow. If you have any questions, feel free to email me at info@biapt.com. Good luck and see you on the court!